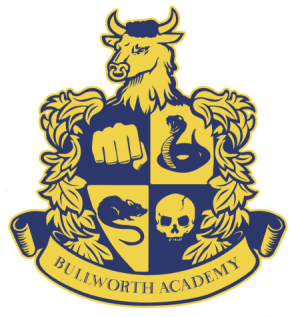 Before playing Bully, it's a good idea to familiarise yourself with the controls, school rules and to a certain extent the different cliques within Bullworth. This page was last edited on 11 March 2008, at 02:25. This page has been accessed 130,554 times.